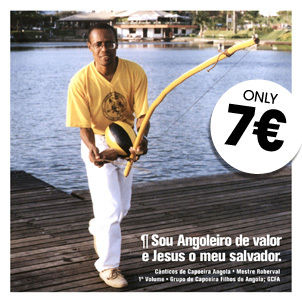 Tack alla ni som deltog i Roda de Capoeira Angola till minne av Mestre Pastinha. 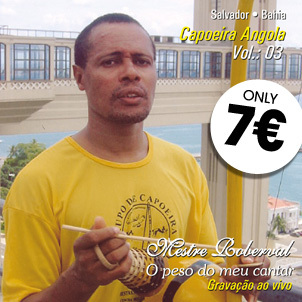 Deltagande från GCFA, FICA, Ié Capoeira, Cordao de Ouro, Senzala och Guanabara. 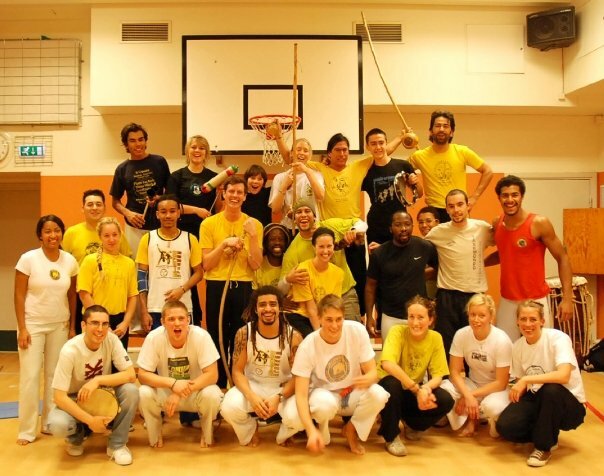 GCFA hoppas att vi snart får chansen att träffas och spela Capoeira snart igen! Roda in memory of Mestre Pastinha, 12th of November! GCFA Stockholm invites all to open Roda on the 12th of November in memory of Mestre Pastinha who passed away on the 13th of November 1981. GCFA Stockholm keeps the tradition going and we hope the success from previous years will carry on. All Capoeiristas, friends and families are welcome to participate. 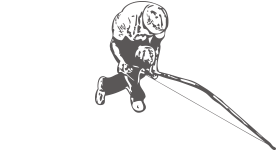 http://mestreroberval.com/wp-content/uploads/2016/05/Logo-black@2x.png 0 0 admin http://mestreroberval.com/wp-content/uploads/2016/05/Logo-black@2x.png admin2008-10-13 14:41:392019-04-03 20:35:25Roda in memory of Mestre Pastinha, 12th of November!